Many local real estate agents promise to put clients in their dream homes but how many of them can deliver on that promise? 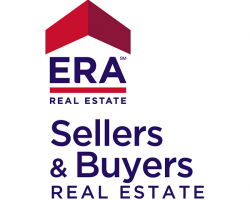 ERA Real Estate is one company known for keeping their promises. When it comes to buying, selling, price points, and more, you can trust that the realtors at this company will truly have your best interests a t heart and try to get you the best deal. They don’t just help you find the home but also finance the purchase and even help you find relocation services. 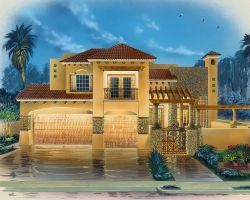 Joseph Homes is a residential real estate agent company that offers more than just basic buying and selling. This company is known for providing their clients with more options than ever before and better realtor agreements as well. Talk to the team and let them know your price points, design tastes and desired features. From there, all you have to do it sit back while they find the home of your dreams. They do not just claim things but can back it up with their countless raving reviews from former clients. Cushman & Wakefield is unique in that it is a commercial realtor in Texas as well as operating as a bi-national realtor with clients in both America and Mexico. 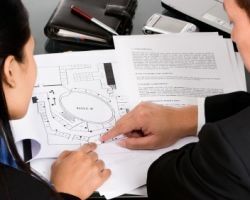 The professionals at this company have knowledge that is specific to different areas of business and industry, which allows them to better serve clients. The realtors do not simply want to help their clients but give them peace of mind knowing they can trust that an industry expert has their best interests at heart. The realtor you work with should be someone you totally trust considering this is the professional that is going to get you and your family into your forever home. That is why El Paso residents turn to the experts at Dream Work Realty. 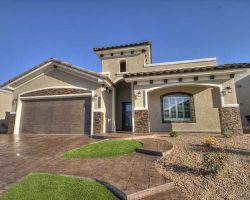 Each of the El Paso realtors that work with this company works on a set of principles that put the things the client values at the forefront of their work. You can be sure that the homes you are presented with are well within your needs and your budget. 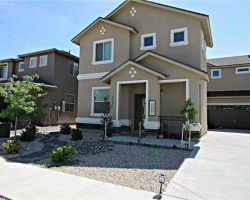 Dan Olivas & Associates is the home of some of the most caring and reliable realtors in El Paso, TX. The owner of this company has been caring for the homebuyers and sellers in the area for over 30 years. This means assisting each and every one of his clients in finding a home that they love that also suits their budget. Providing clients with the best services possible is how Dan Olivas built his company and what makes it just as successful today.